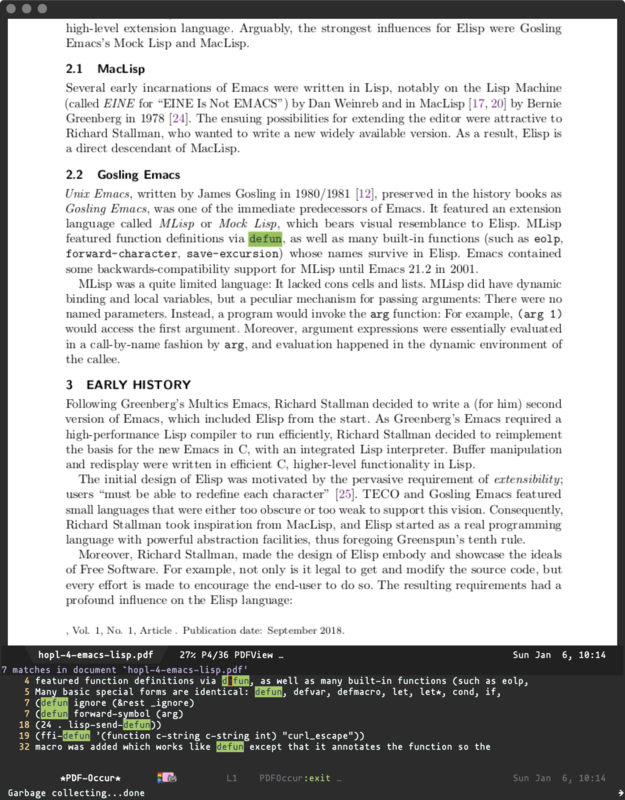 Late to the party, giving pdf-tools a try. ps. Menu data from Star of Kings, Wahaca, and Pizzarino.